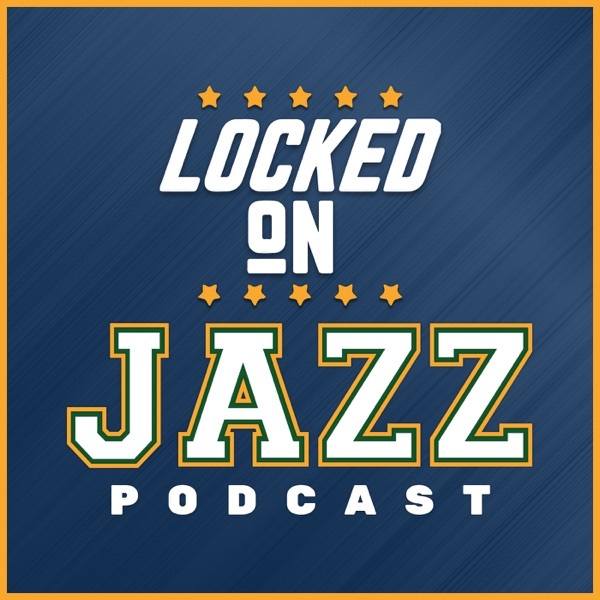 Utah Jazz radio voice and Jazz NBA insider David Locke gives you the daily podcast Locked on Jazz. The Jazz have three different ways to approach additions to the roster and Locke looks at all three. Should the Jazz venture into free agency or can they targe the player they want in free agency or position themselves for the 2019 off-season. Locke has a honest look at Dante Exum his strengths and weaknesses. Then Locke breaks down what he saw in game 1 of the Eastern Conference Finals and previews game 1 of the Western Conference Finals. Finally, the Locked on Podcast Network Hosts of Locked on Raptors and Locked on Hawks explain the moves their franchises have made on the coaching front. Today's show is brought to you by Murdock Chevy and Intercap Lending.